‘The Real Housewives Of Potomac’ are back! Past instalments have seen etiquette serve as the center of conflict. However, the show’s third cycle sees drama between the Maryland matriarchs escalate like never before. 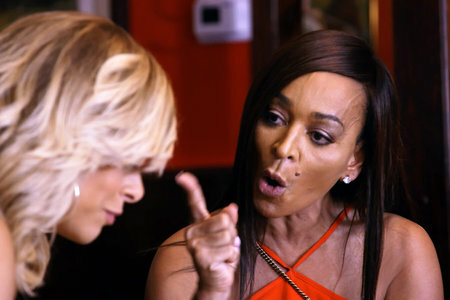 No nonsense newcomer Candiace Dillard (a former Miss America) has been cast as a full time Housewife – replacing Charrisse Jackson-Jordan who will now appear in a “Friend Of” capacity. 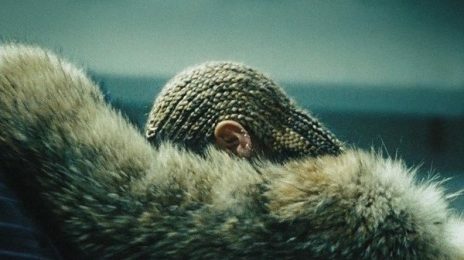 With the drama already unfolding, peep a preview of episode 3 below…. Xscape made headlines this week when an oh so awkward interview went viral. 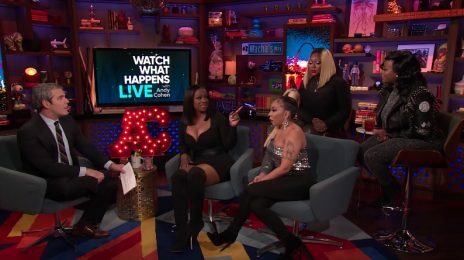 During the tense sit-down on ‘Watch What Happens Live,’ members Kandi Burruss and Tamika Scott clashed over the reason for their earlier friction.